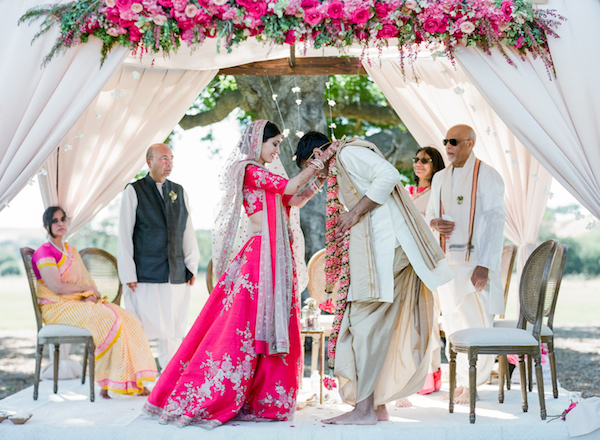 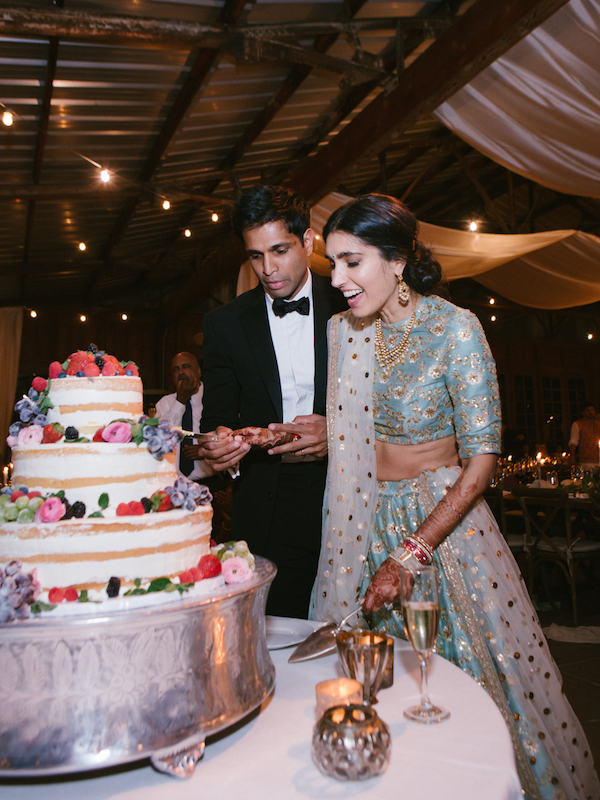 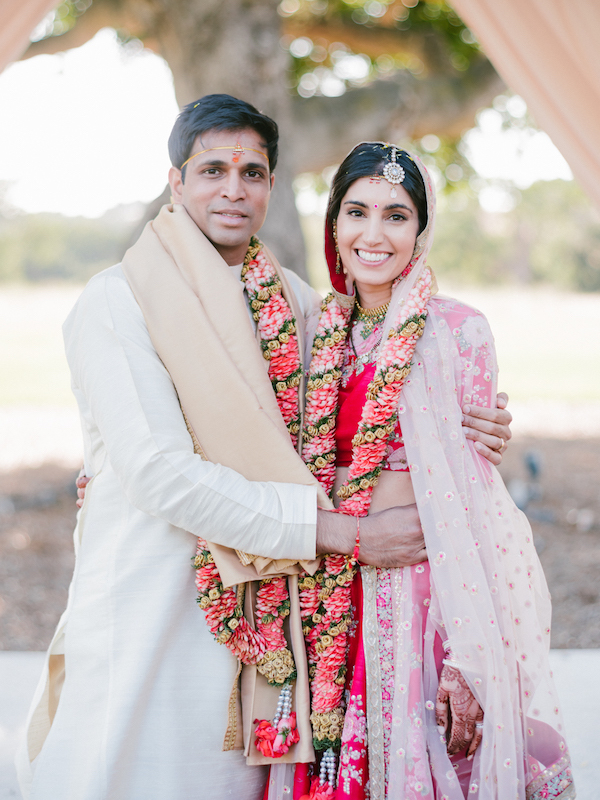 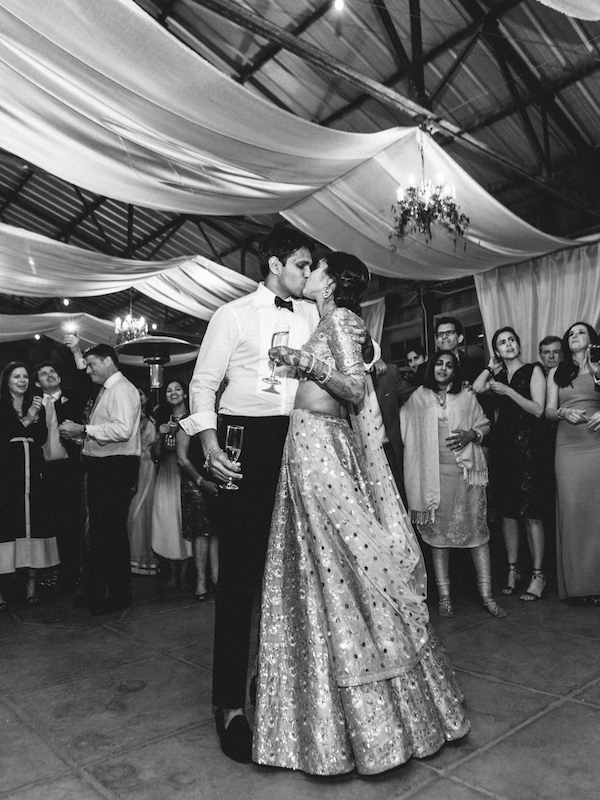 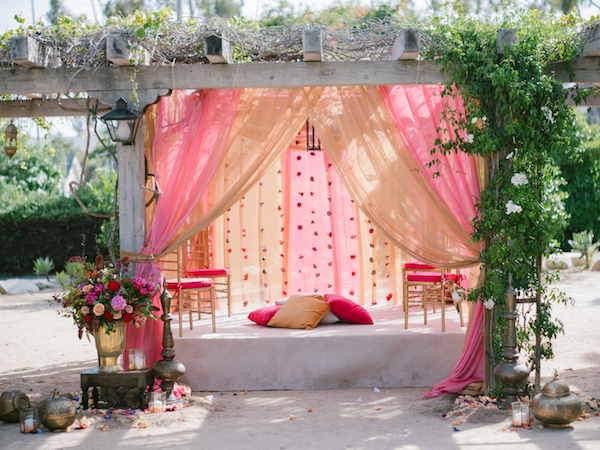 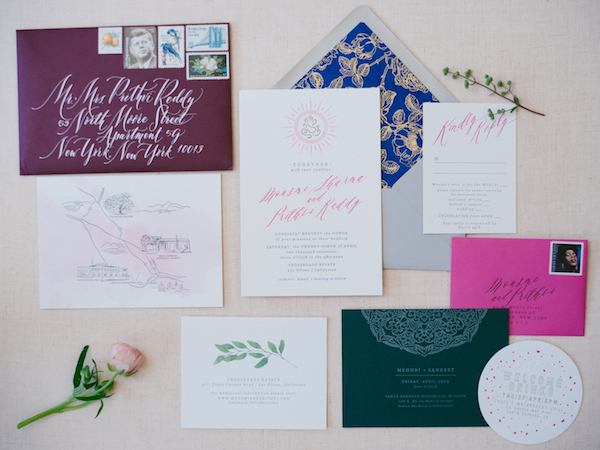 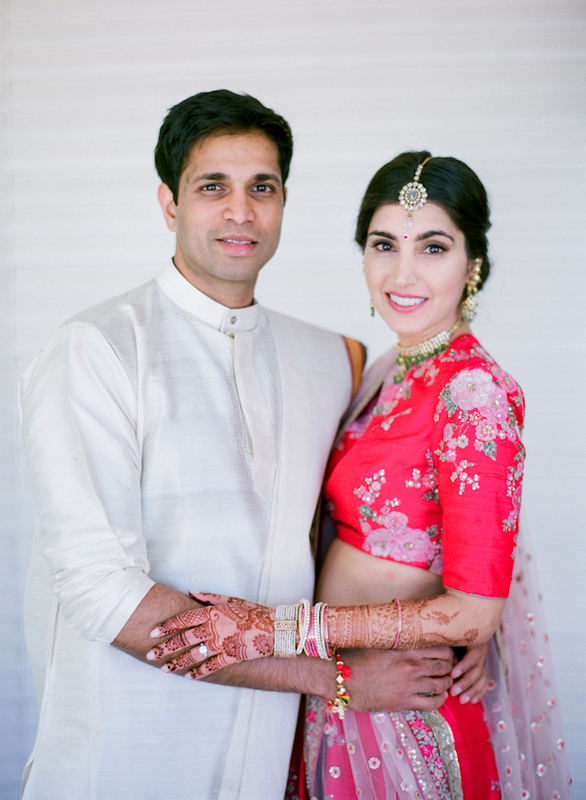 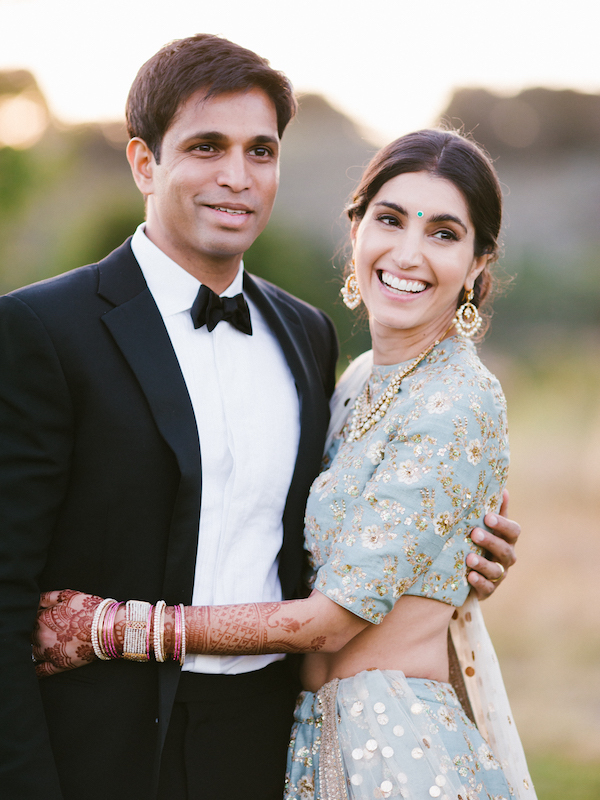 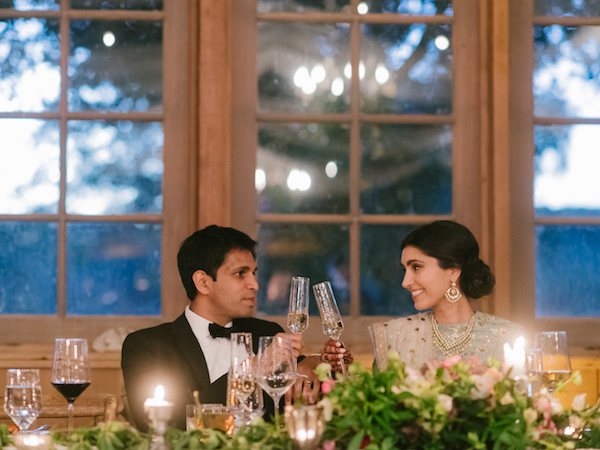 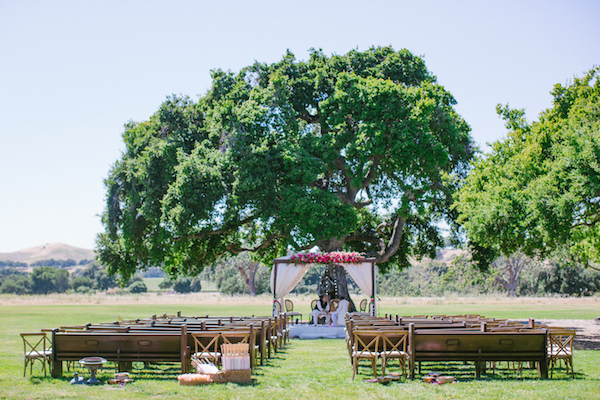 We’re ready to jump into spring after seeing this stunning colorful Indian wedding. 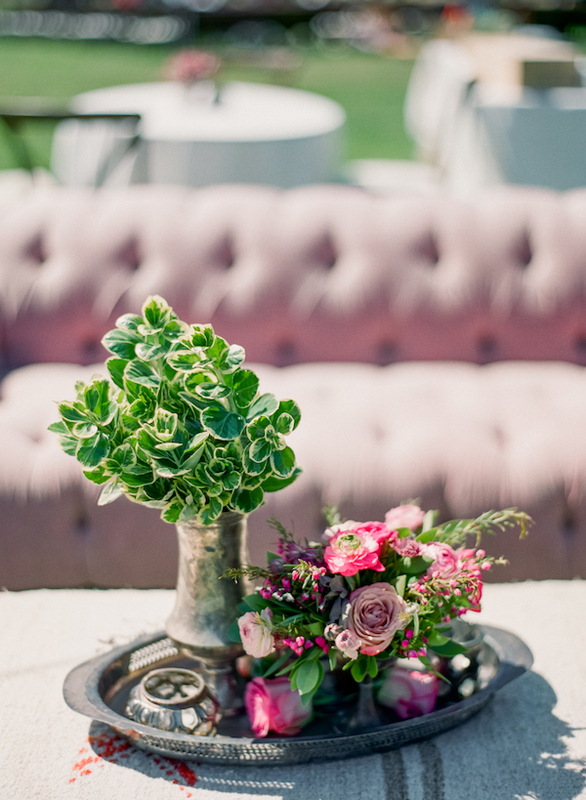 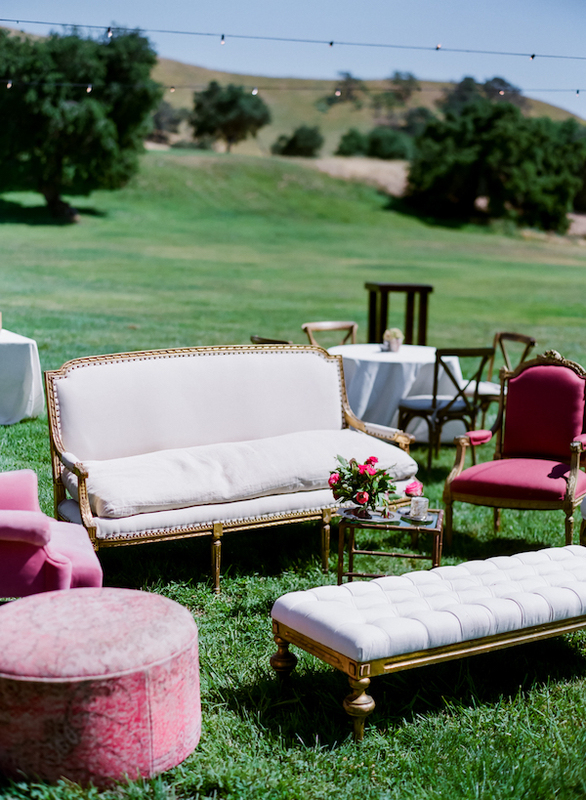 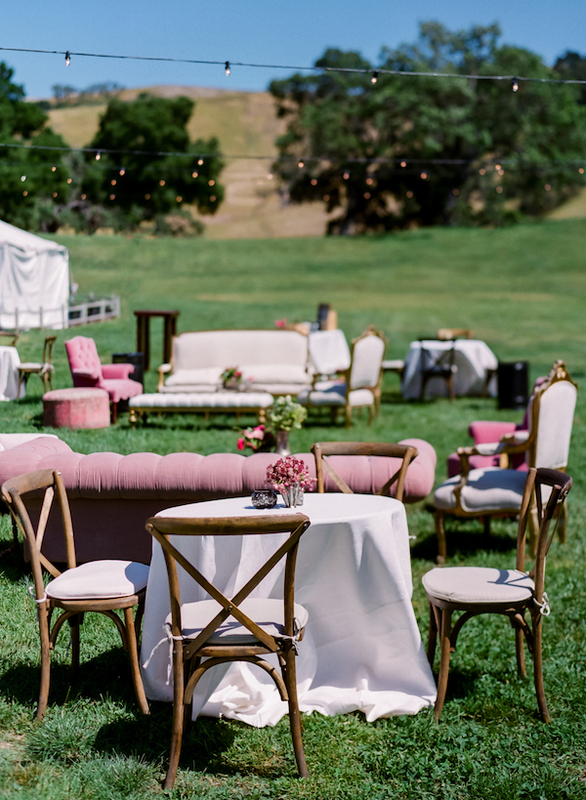 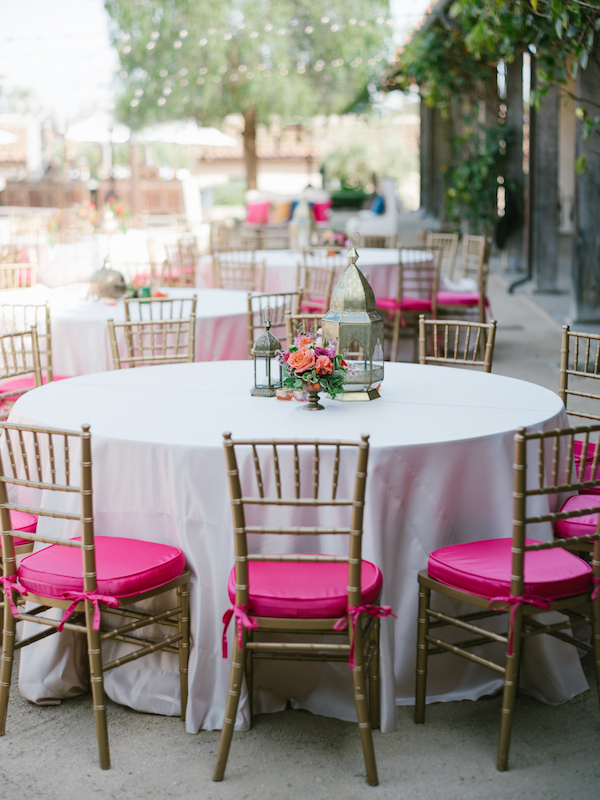 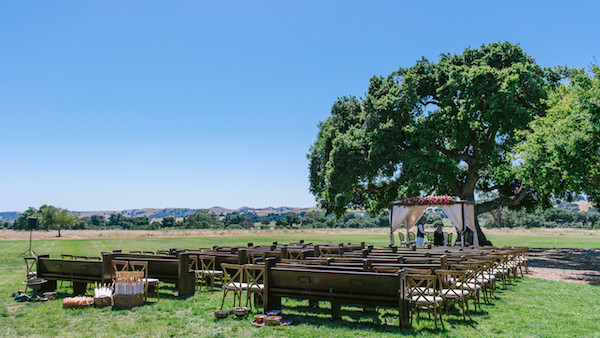 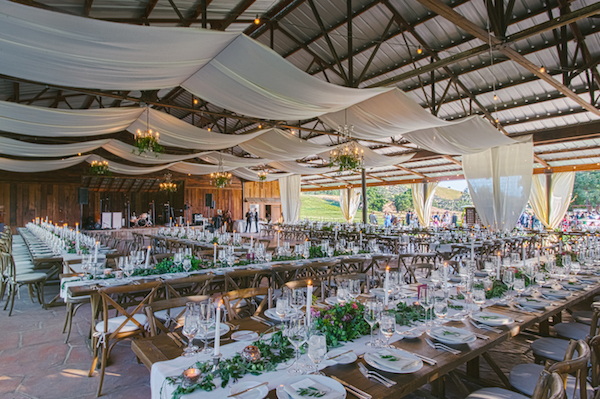 Event of the Season beautifully designed the Crossroads Estate into a dreamy oasis filled with pops of pink and vibrant blooms. 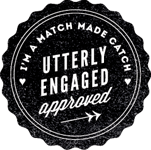 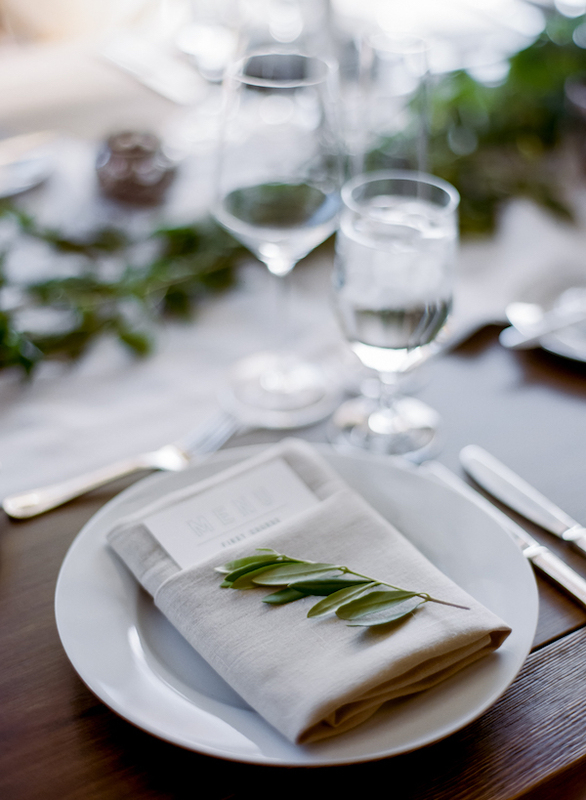 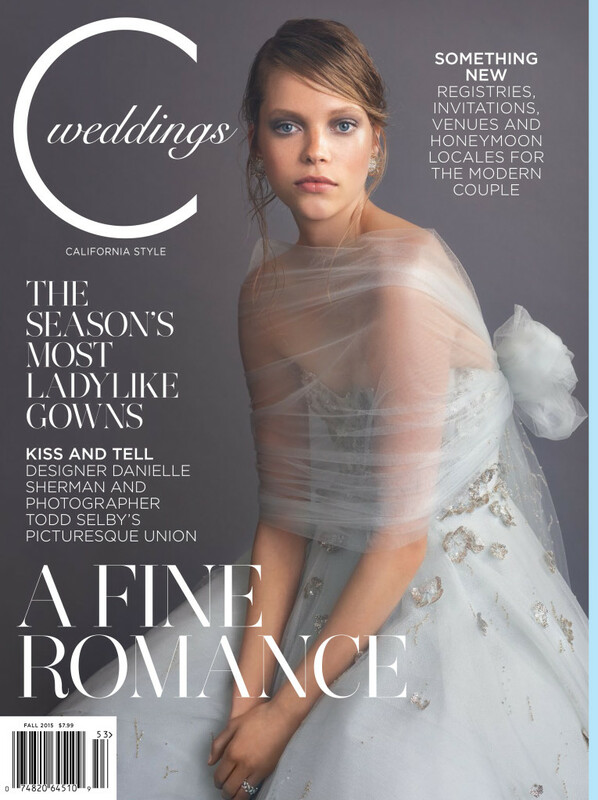 Don’t forget to your issue of C Weddings to see more pretty captures by Amy & Stuart. 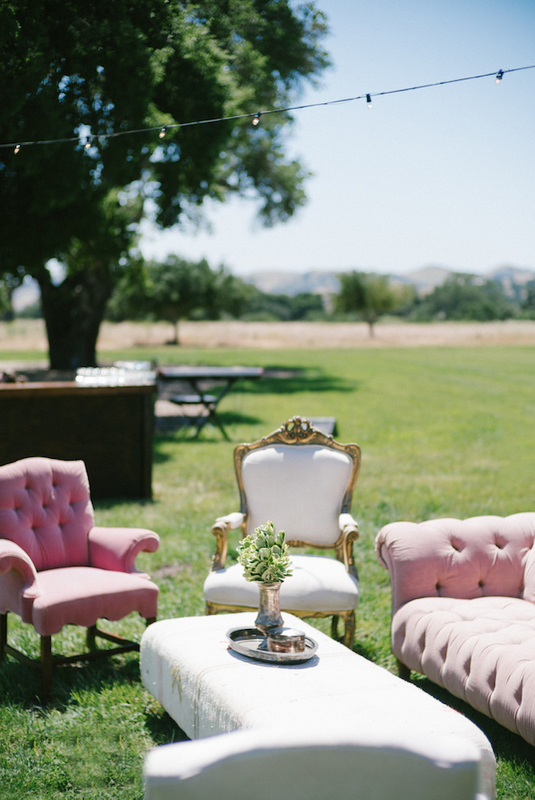 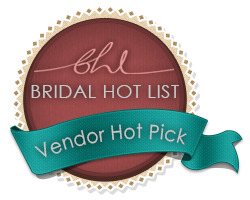 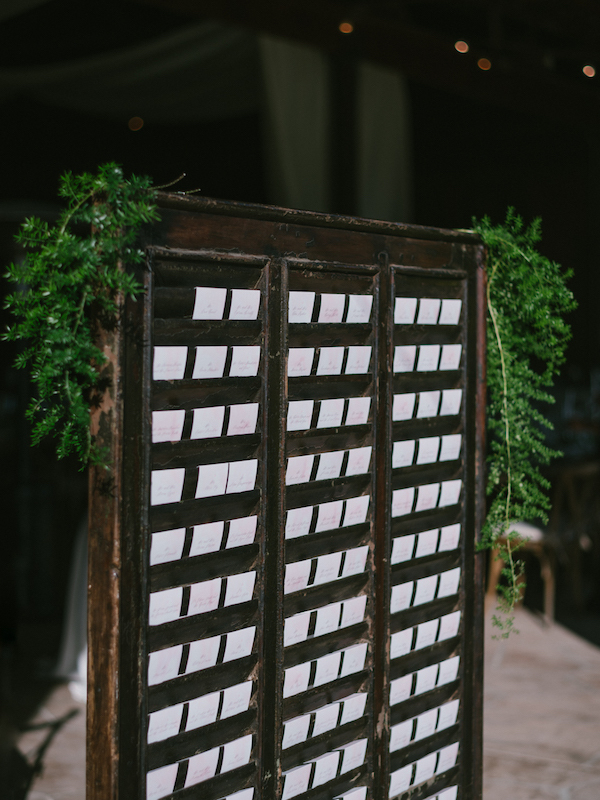 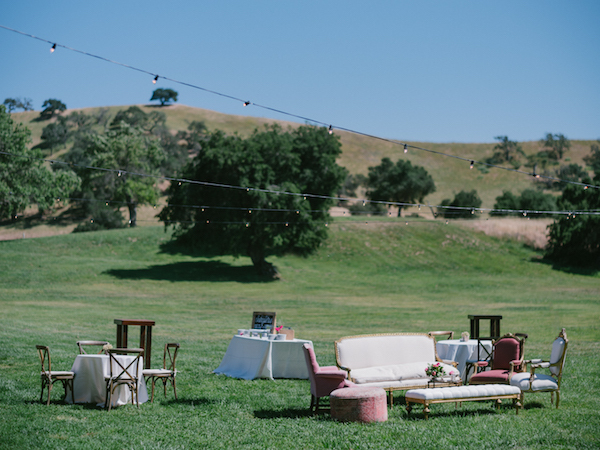 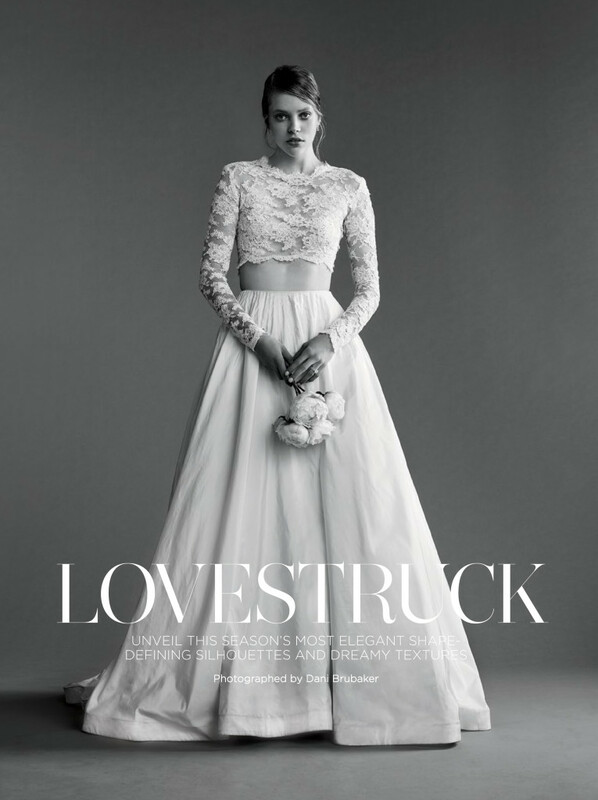 Some of our vintage stools played a small role in this gorgeous issue of C Weddings.